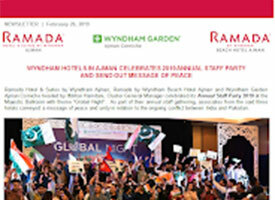 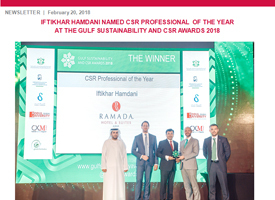 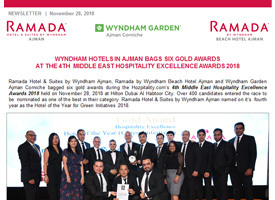 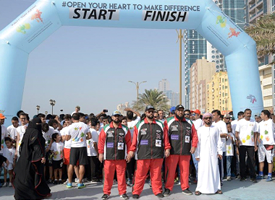 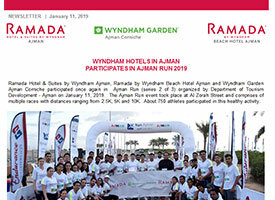 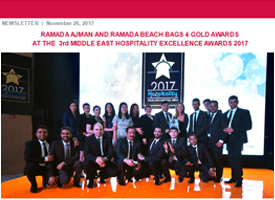 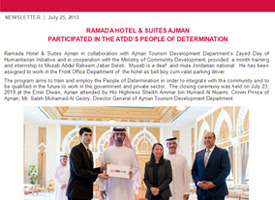 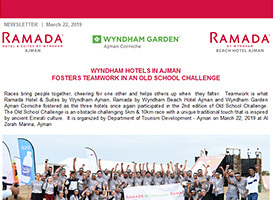 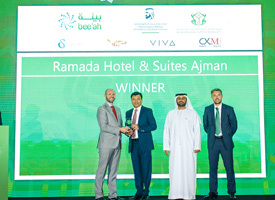 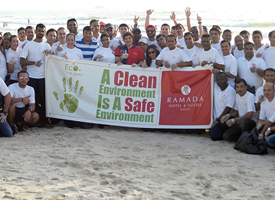 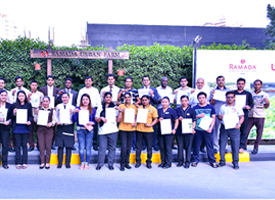 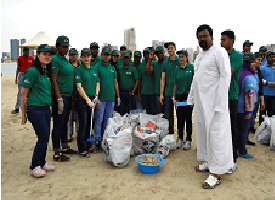 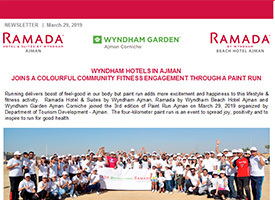 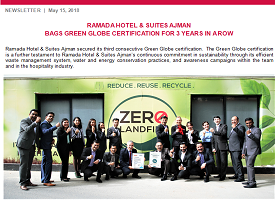 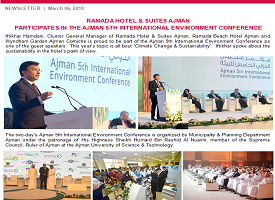 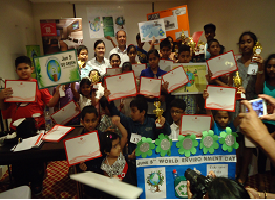 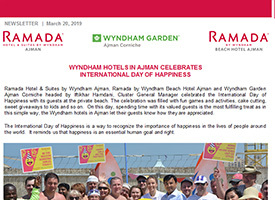 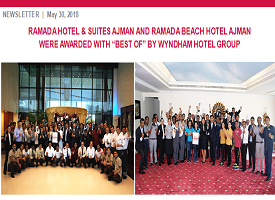 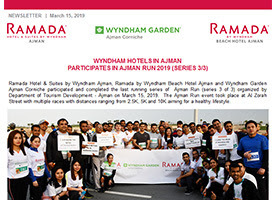 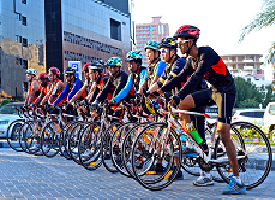 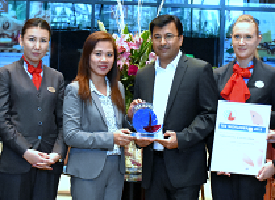 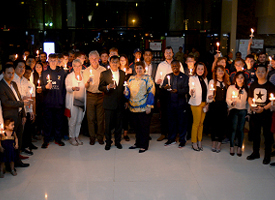 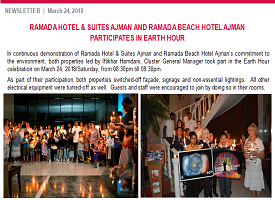 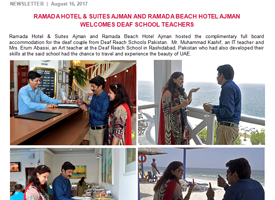 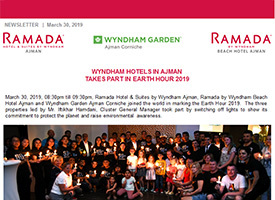 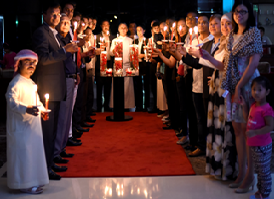 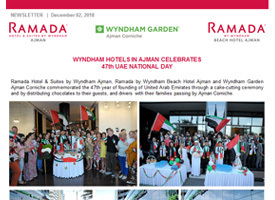 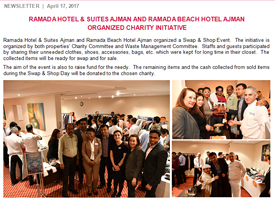 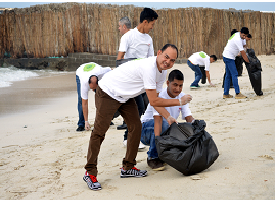 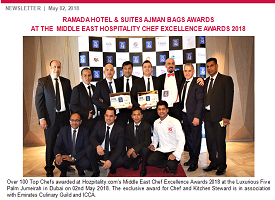 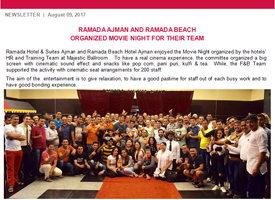 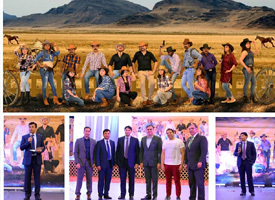 Ramada Hotel & Suites by Wyndham Ajman and Ramada by Wyndham Beach Hotel Ajman observes Earth Day. 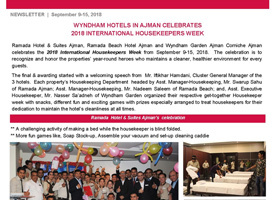 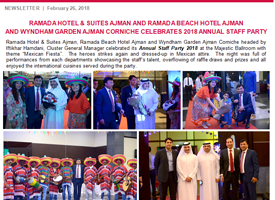 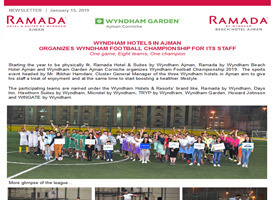 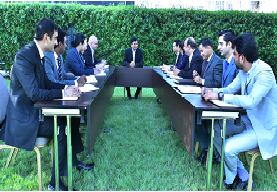 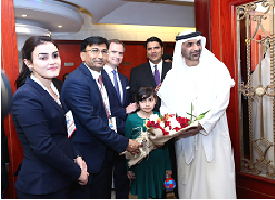 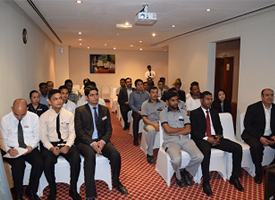 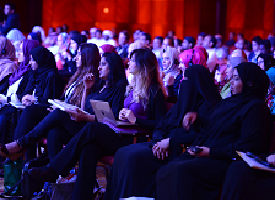 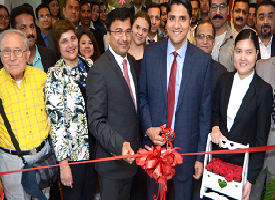 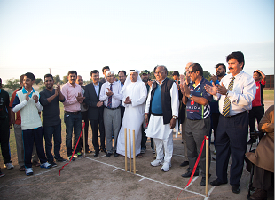 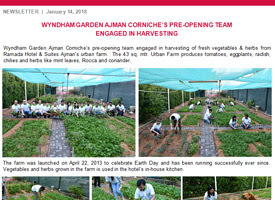 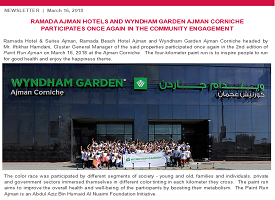 Wyndham Garden Ajman Corniche joined its first pre-opening community engagement. 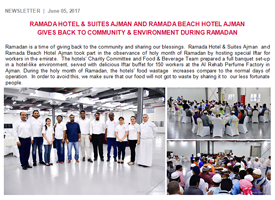 Food donations from Ramada Hotel & Suites by Wyndham Ajman suported local families in need,while contributing to waste reduction targets. 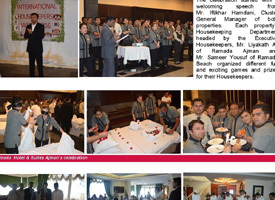 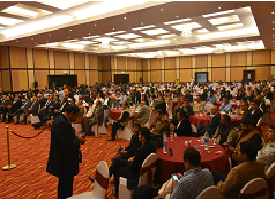 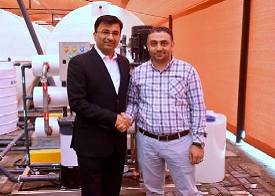 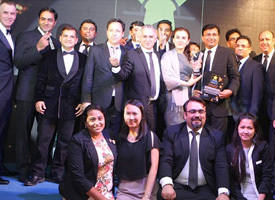 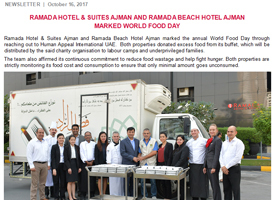 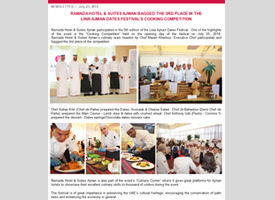 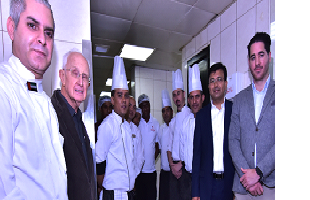 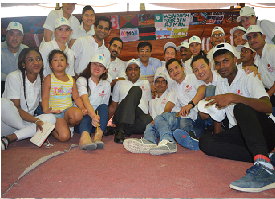 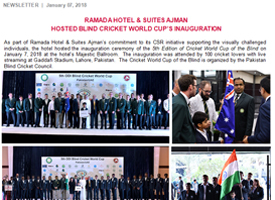 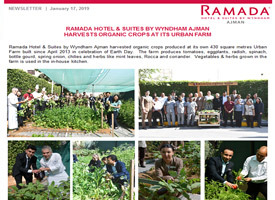 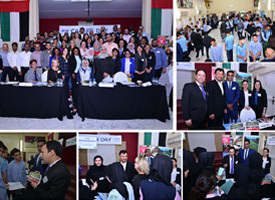 Ramada Hotel & Suites by Wyndham Ajman joined hands with the rest of the globe in observing World Food Day.